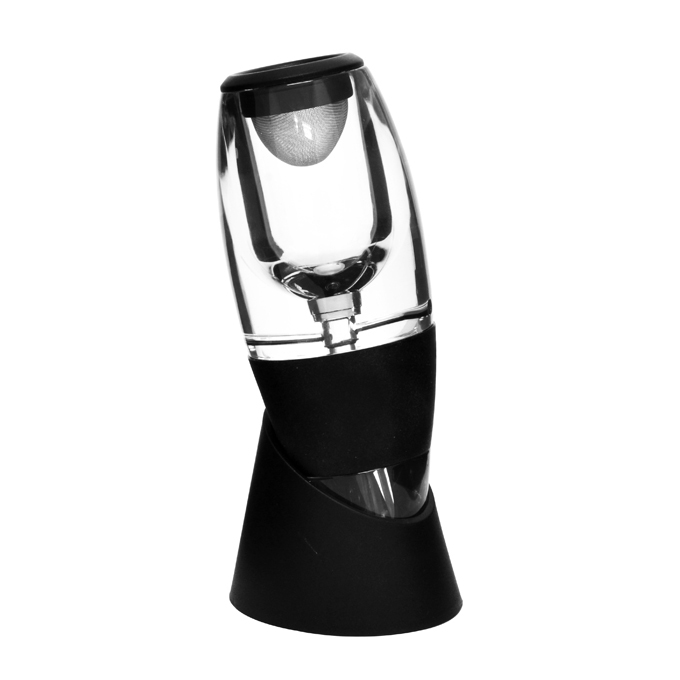 The Eetrite wine aerator is designed to infuse the perfect amount of oxygen with your favourite vino as quickly as it takes to pour a glass! 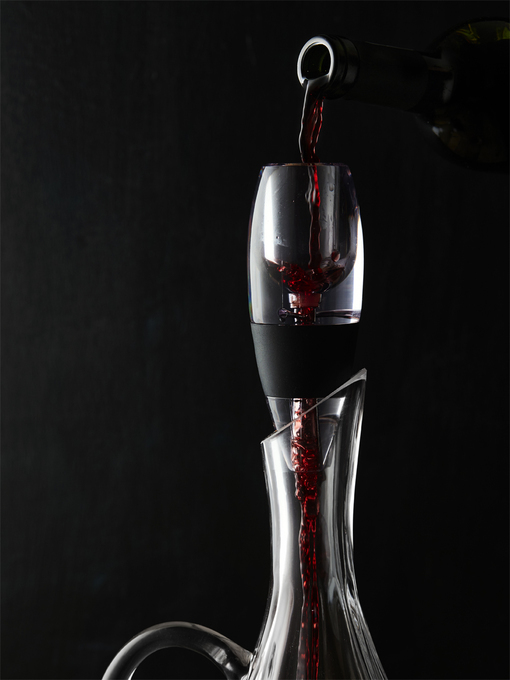 After being cooped up in a wine bottle for so long - exposing wine to oxygen right before drinking can open up its flavours and allows for a smoother taste. Includes sieve and no-drip stand.